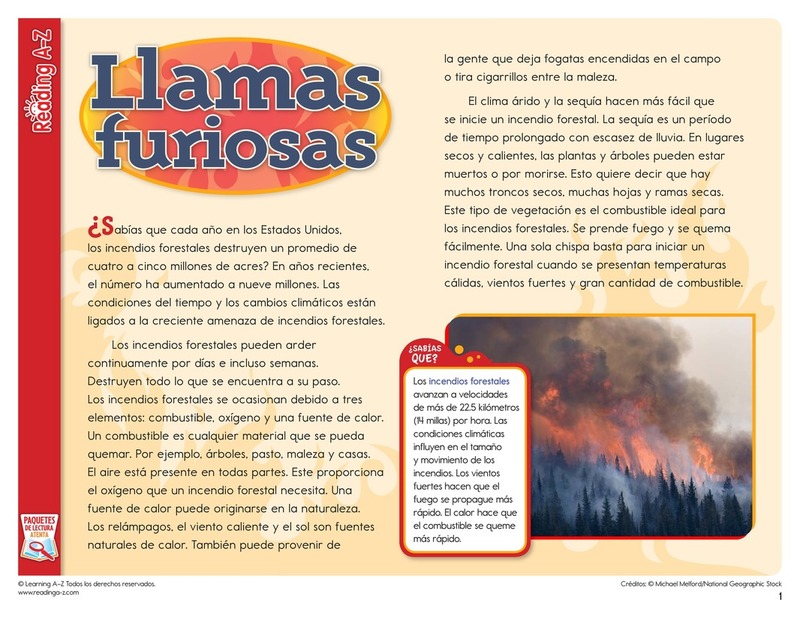 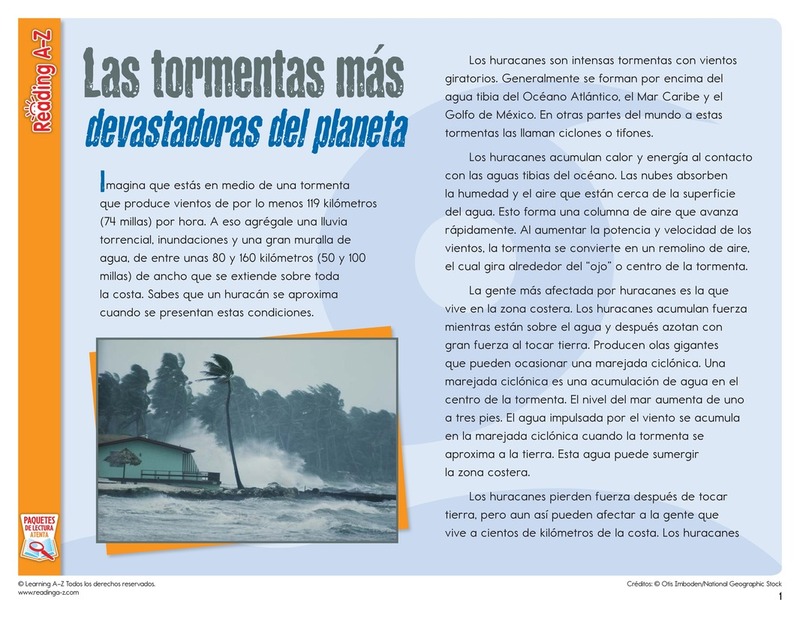 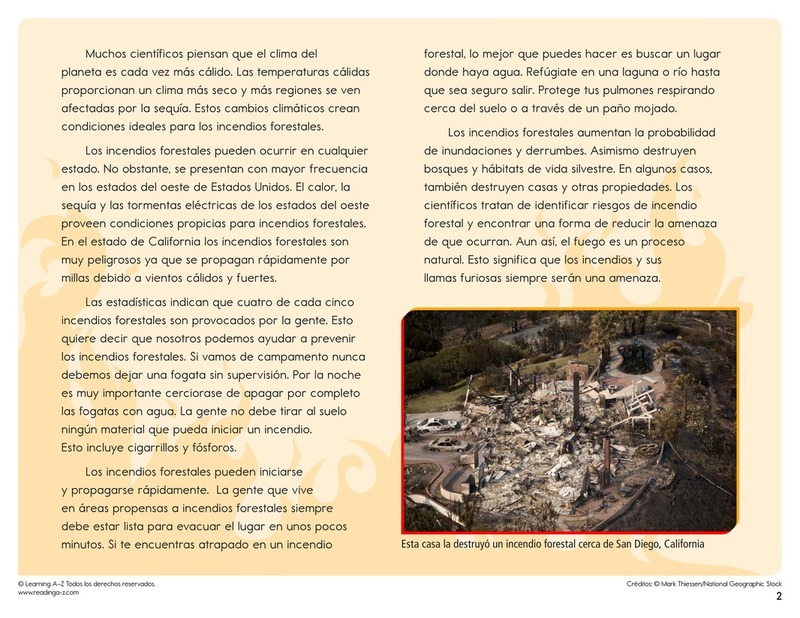 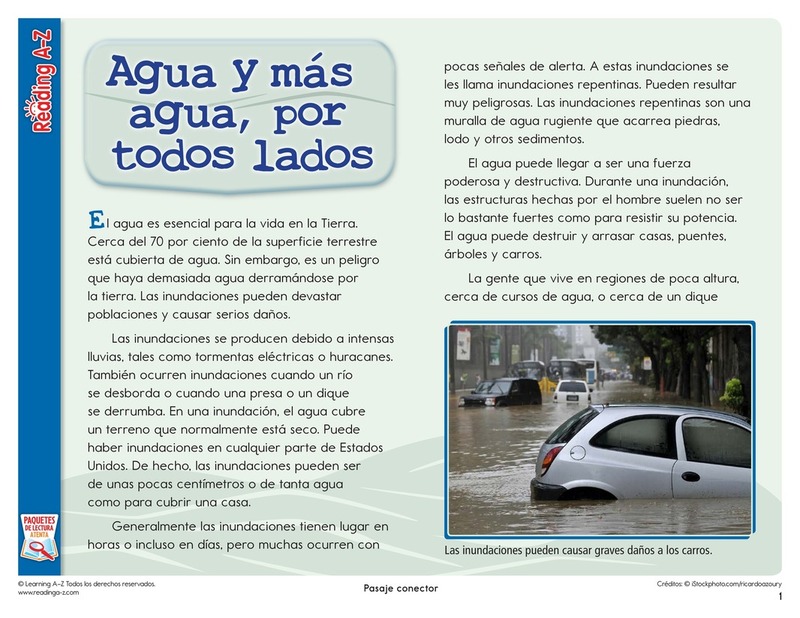 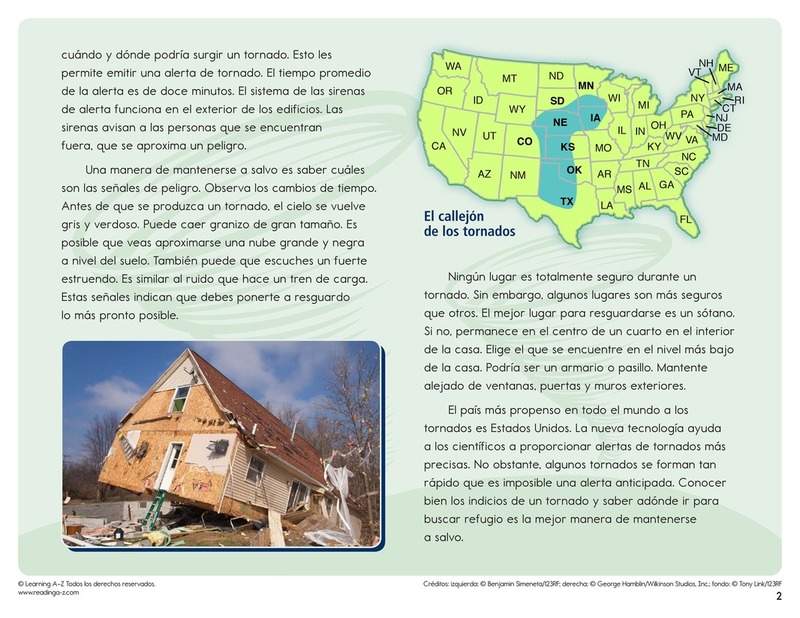 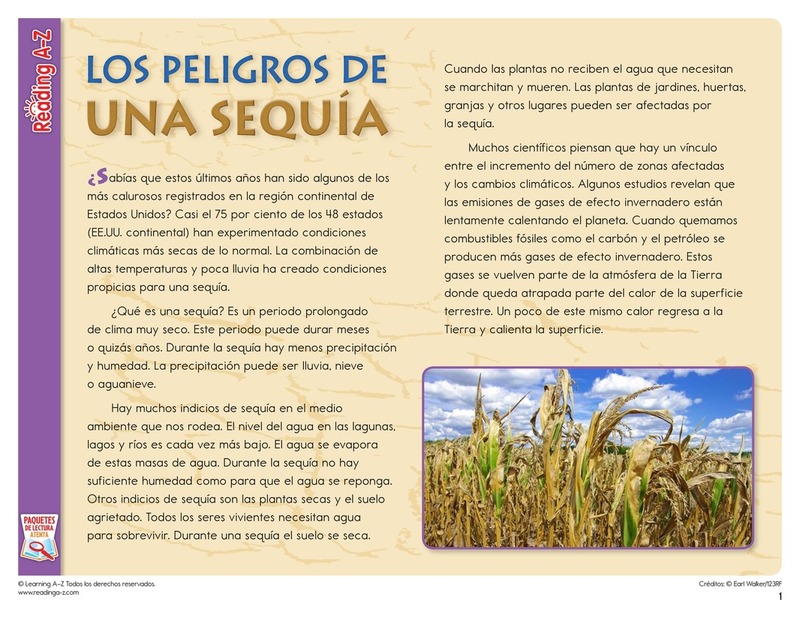 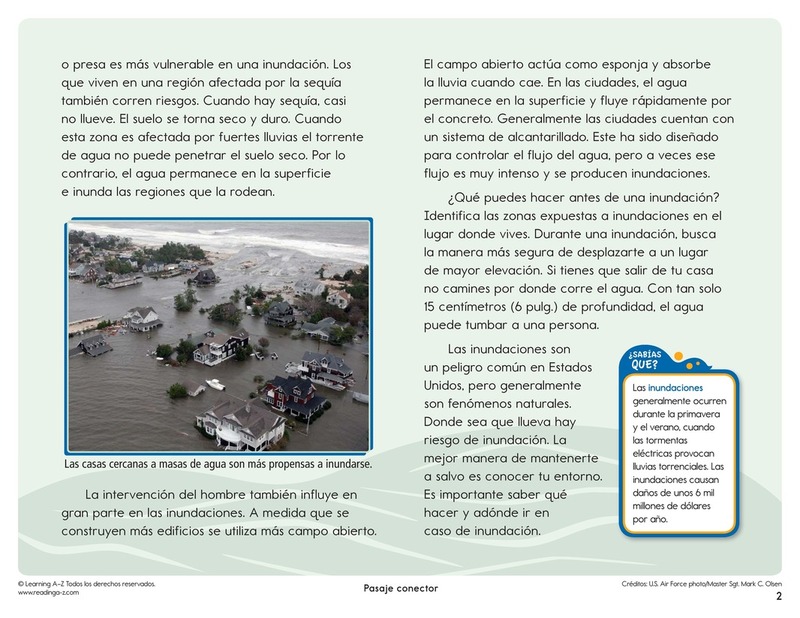 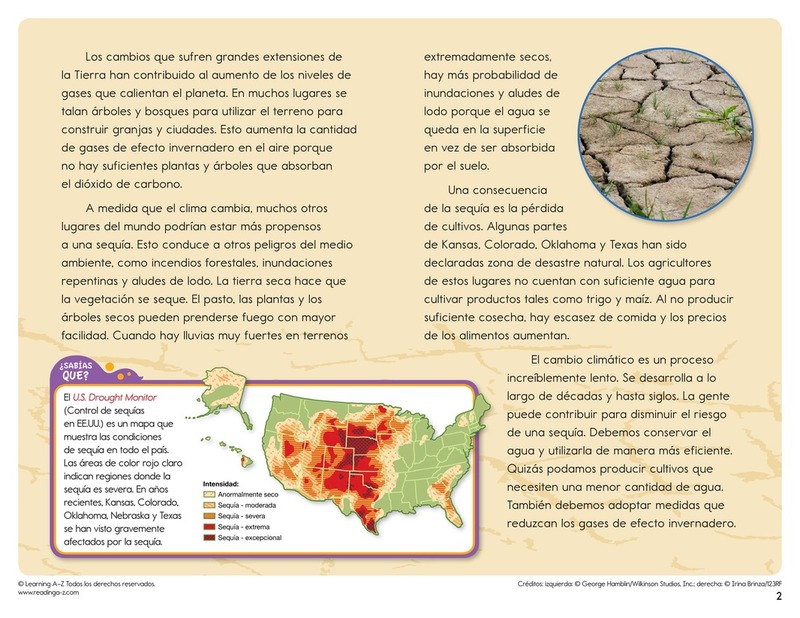 > World Languages > Spanish Resources > Translated Spanish Close Reading Packs > ¿Cómo afectan los patrones climáticos a los seres humanos? 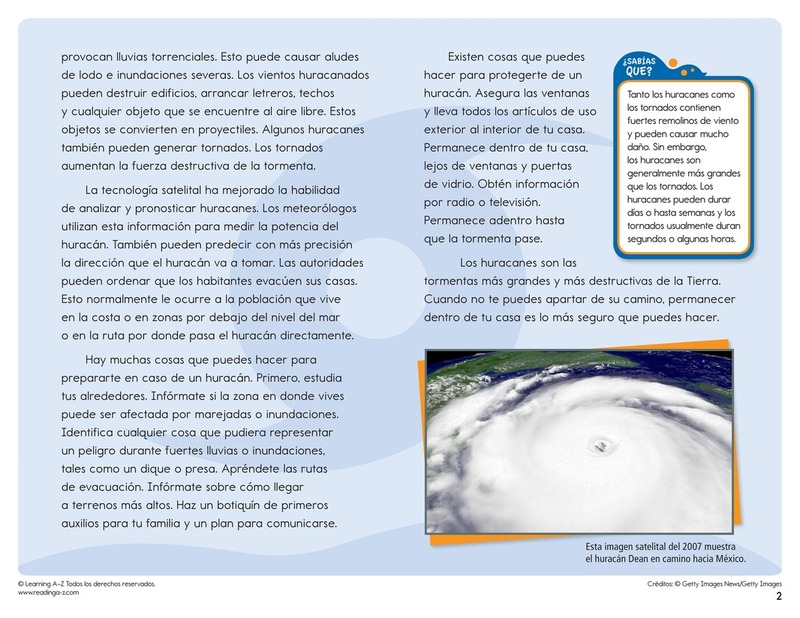 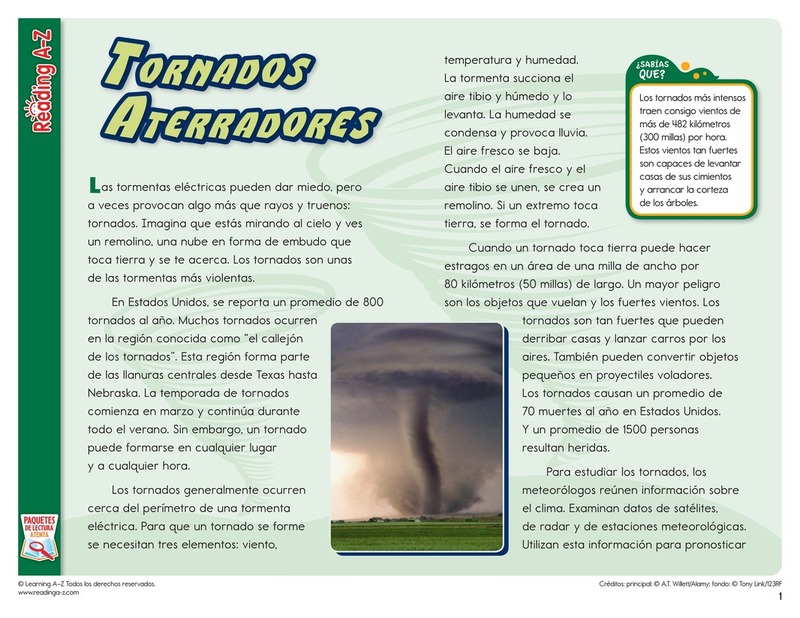 In this Close Reading Pack, students read nonfiction selections about dangerous types of weather. 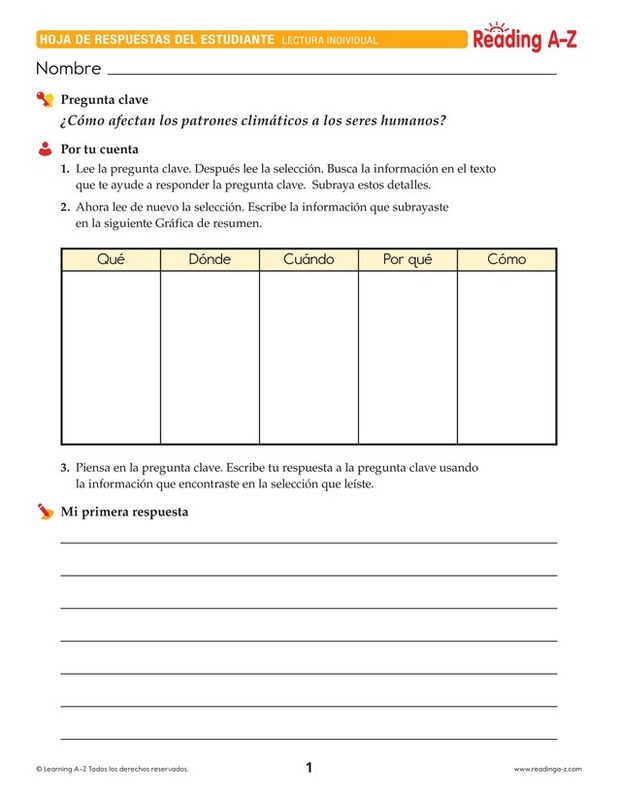 Students must read closely to understand the selection and to locate evidence to support their answer to the Key Question.